Happy Friday! 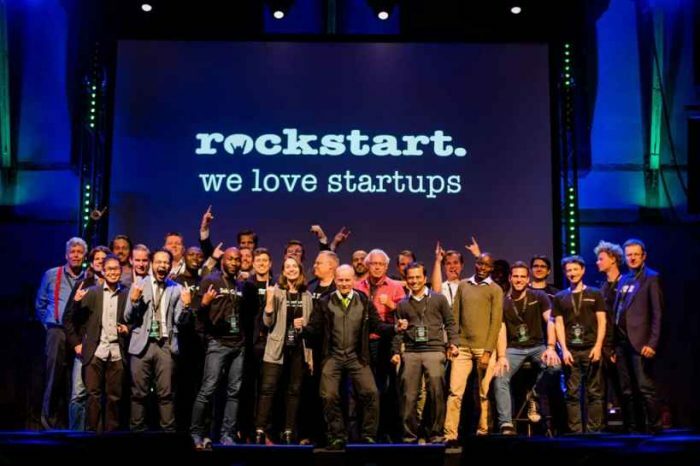 Here are top 10 tech startup news stories you need to know this Friday, December 8. Xinca, an Argentine startup makes shoes from discarded tire scraps and employs single mothers. Agentina-based startup, Xinca, is one of the startups changing the world. The company is re-purposing more than 100,000 tons of rubber tires that are disposed of every year in Argentina to make shoes. Xinca currently employs 25 women from rural areas, where much of the production is done. Techstartups.com plans to provide more coverage of this company later. 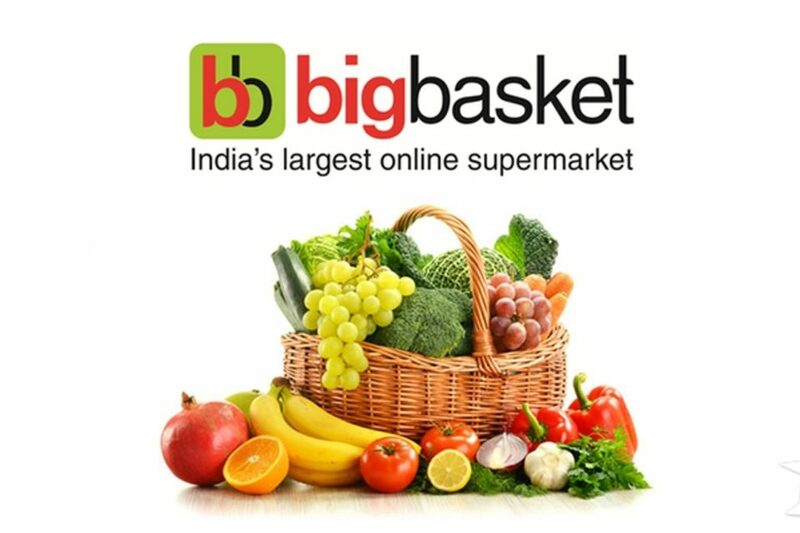 Alibaba to invest $200 million in Indian online grocer Bigbasket. 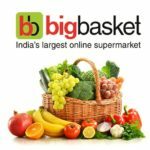 Alibaba Group Holding plans to invest about $200 million in India’s largest online grocer startup Bigbasket, leading a $280 million funding round in the startup, according to people familiar with the negotiations. In 2016, Dubai-based Abraaj Group led a $150 million round of fundraising for Big. Scientists aim to wipe out dementia and other diseases of aging. With the help of funding from San Carlos biotech startup Alkahest, researchers at Stanford University Medical School in October announced the conclusion of a small clinical trial that found that infusions of blood plasma from young adults to older patients with mild Alzheimer’s improved the patients’ ability to perform daily activities. Billie, a Dollar Shave Club for women, just raised $1.5 million. For fear of missing out, investors are betting $1.5 million that Billie could be the Dollar Shave Club for women, the startup tells Fortune. The latest funding round was led by Greycroft Partners, and Lakehouse Ventures. Polish funds invest EUR 400000 in Ukrainian fintech-startup. 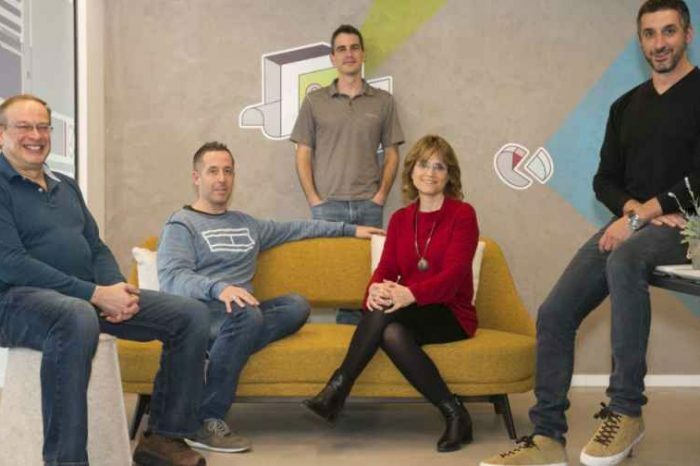 Polish funds bValue and SpeedUp Group have invested EUR 400,000 in Ukrainian startup bNesis. bNesis is a Unified API service that reduces the complexity of integration with multiple clouds, social, payment, analytics and other services into mobile apps. Tea retailing startup Chaayos to automate ‘chai’ making process. Tiger Global-backed tea chain Chaayos is automating the tea making process across its outlets by introducing a machine called Chai Monk. The machine has already been installed in four of its 53 outlets in India. Australia will soon have a blockchain-based stock exchange. The Australian Securities Exchange (ASX) plans to use Blockchain distributed ledger to replace its decades-old settlement and clearing system, called the Clearing House Electronic Subregister System (CHESS). Matattu, an “Uber Tricycle’ startup launched in Nigeria. Matattu wants to find out! Launched by Harvard grad, Samuel Ajiboyede, Matattu, is an on-demand transportation network for hailing tricycles online. A new startup incubator aims to reduce 99% failure rate among Taiwanese startups. Taiwan Incubator (TI) is aiming to reduce failure rate among Taiwanese startups and help them to thrive and survive. Today, 99% of Taiwanese startups fail. TI is jointly established by startup organizations and local universities.